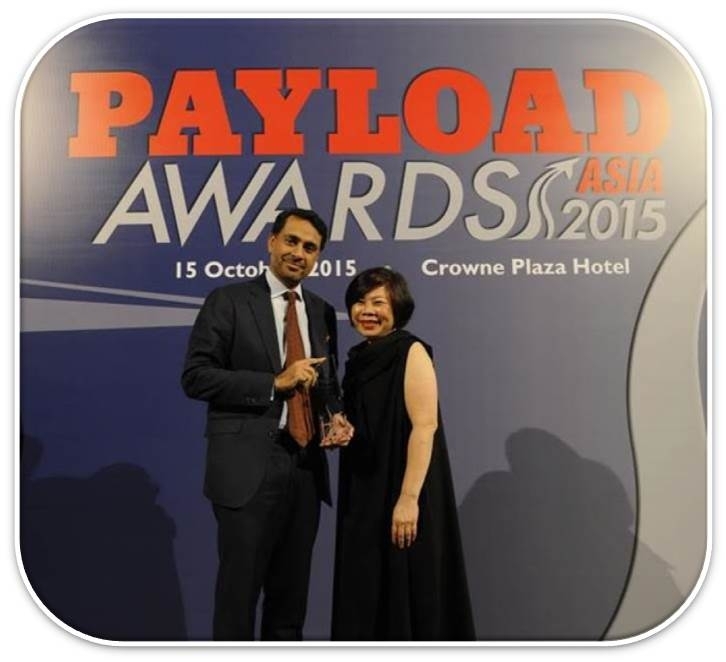 On the 15th October 2015, the Payload Asia Air Cargo Industry Awards for Excellence took place. The Awards established in 2012, celebrate the achievements of the very best in the global air cargo industry. An innovative step was taken by Payload Asia last year, to offer two unique but equally valid views of excellence and set the bar even higher for air cargo industry awards. This year winners were selected in two categories, the Industry Choice Awards chosen based on a detailed assessment by senior executives drawn from across the industry and the Customer Choice Awards voted for by the industry itself. The winners were announced during a spectacular gala dinner and awards ceremony in Singapore. We are pleased to announce that Air Logistics Group was announced the winner of the ‘General Sales & Service Agent of the Year' for both the Industry Choice Award and the Customer Choice Award for 2015. “Air Logistics is fortunate to have some of the most experienced airfreight professionals managing its operations around the world. Being recognised by the industry experts and our customers reflects the hard work and dedication of our team worldwide and our innovative approach to finding solutions for our customers. I would like to thank our customers for choosing Air Logistics and all of our team for providing an exceptional service.” concludes Singh.